Ethereum has turned into one of the largest and most valuable cryptocurrencies available today. 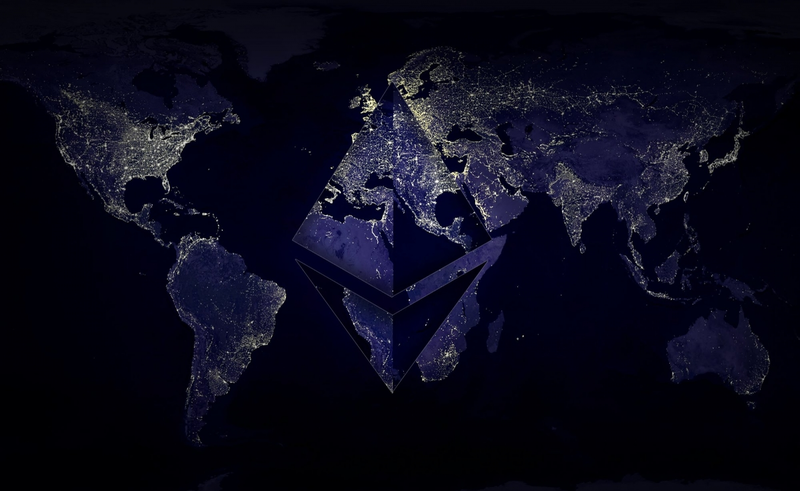 There is no denying that Bitcoin continues to be at the top, but Ethereum is closing in with some great benefits and a large network of heavy supporters that are showing the world the reasons why this is a great choice to make. Just like Bitcoin, Ethereum is not regulated by any government or any kind of financial entity. It has become one of the safest and most secure payment methods available, but that can be said of any cryptocurrency. This is why so many people are looking to invest in them, but the ways to acquire them used to be quite different from what they are and how they are in current times. Now purchasing Ethereum and many other cryptocurrencies has been made quite easy with your credit card. This means that a good number of credit cards such as Mastercard and Visa are allowing people to purchase cryptocurrency with them. This is a great change and an expansion that is making it a lot easier for people to get the kind of results that they want from their efforts. The number of countries that have several methods to purchase this currency is growing, but there are still many limitations for some areas. The use of credit cards is great, but you need to remember that a record of your purchase and a record of your identity will be kept, this is something that takes the anonymous aspect of the purchase away and that is why some people prefer the idea of purchasing them through the conventional methods used in cryptocurrency. It’s really up to each person to decide if they want to have a record that traces back to their real name when they purchase Ethereum. You can also buy Ethereum by using exchange services and this is a very easy method because you only have to register and you can start making the exchange from your currency to Ethereum. There are many platforms that provide this kind of exchange service. There aren’t’ as many for Ethereum as there are for Bitcoin, but those numbers are quickly changing and people are being able to get the results they want with convenient solutions. The same goes for ATM systems for this type of coins. There aren’t as many of them available as of now, but you will find that some countries already started to place them in several areas. Purchasing Ethereum is definitely not as easy or as available for credit card users as it is for those who want to purchase Bitcoin. 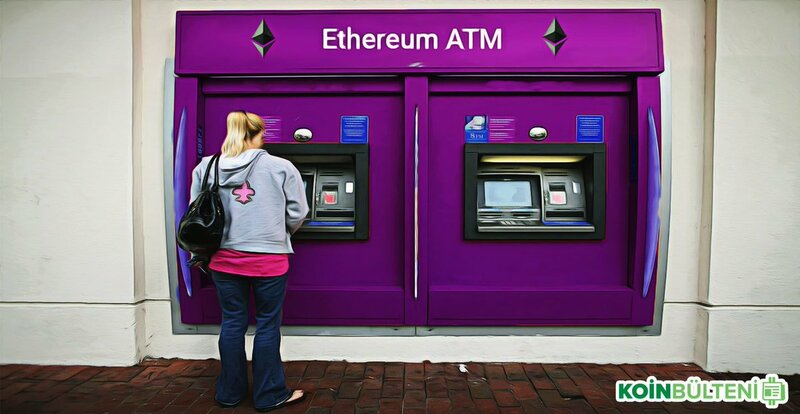 The proliferation of ATM machines for Ethereum is starting to gain momentum, so we can possible see these machines moving to other areas and regions of the world soon. The important thing is that Ethereum keeps growing and moving forward at a very steady pace.